Welcome to the first installment of Cuerna Critters! 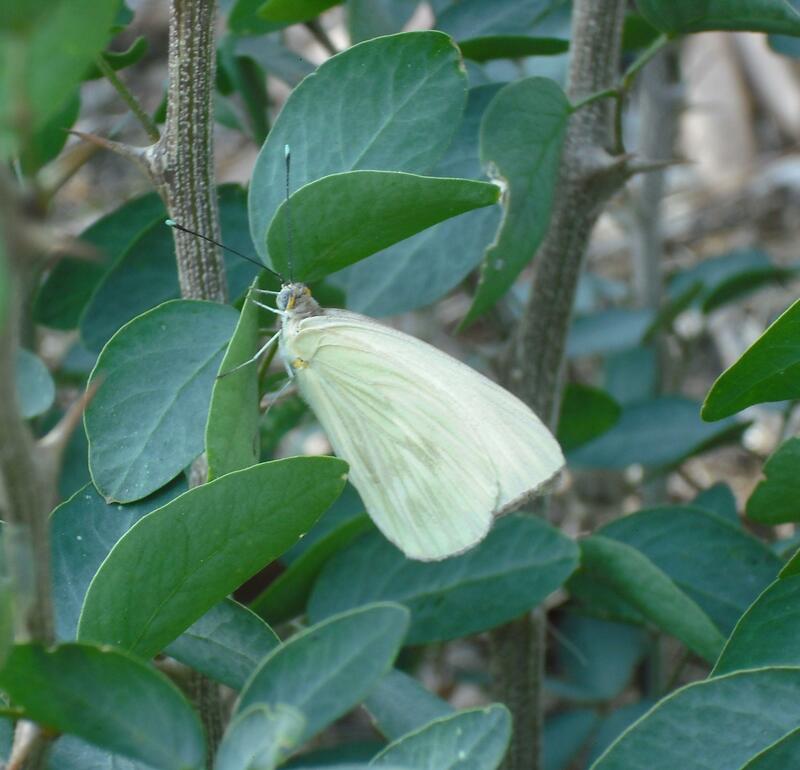 Every week, I’ll post my observations of arthropods in one area of Cuernavaca, Mexico. On each observation day, I survey an area of up to half an acre for at least one hour. All animals are wild and photographed in their natural setting – none are posed. To provide a rough quantification of species abundance, I am using the ACFOR scale (Abundant, Common, Frequent, Occasional, Rare). Ratings relate only to my observations for the given time period, and not necessarily to the overall abundance of a given species in Mexico. 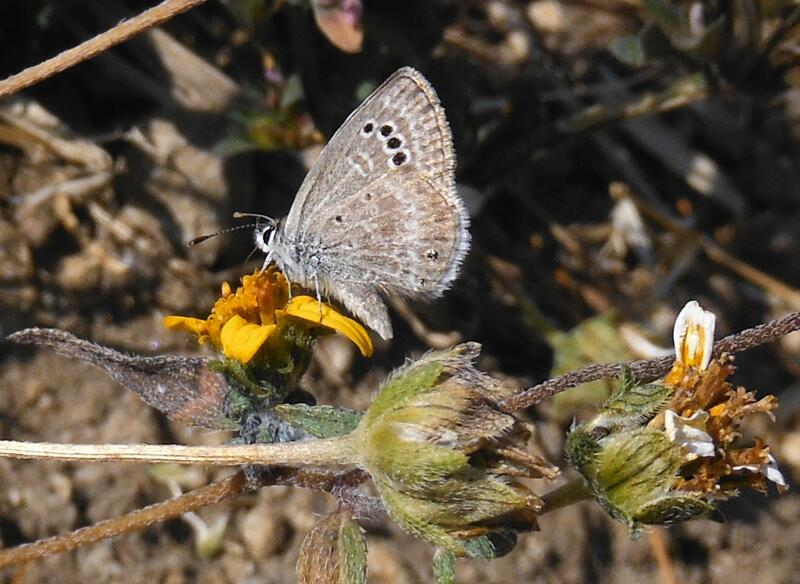 Please leave me suggestions or corrections of species identifications in the comments. Thanks! 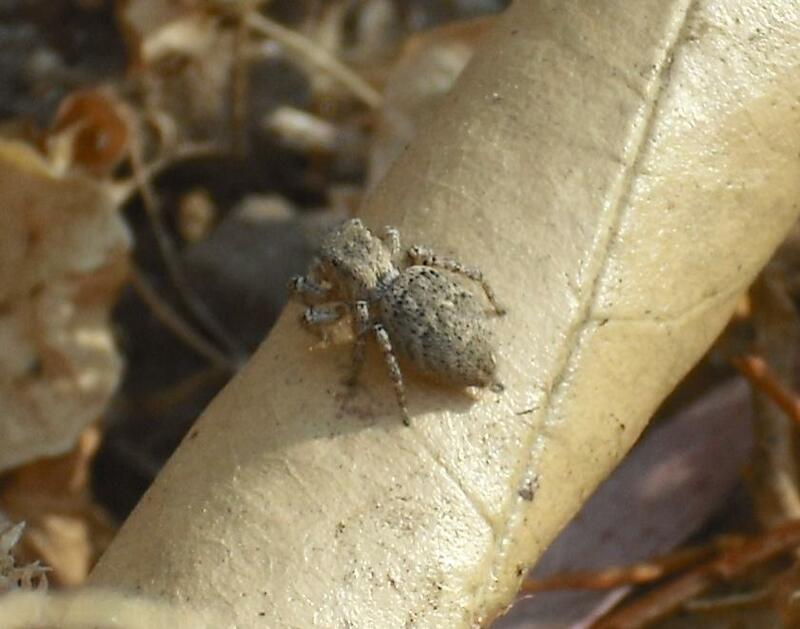 Unidentified jumping spider. Observed Feb. 20, 2014. 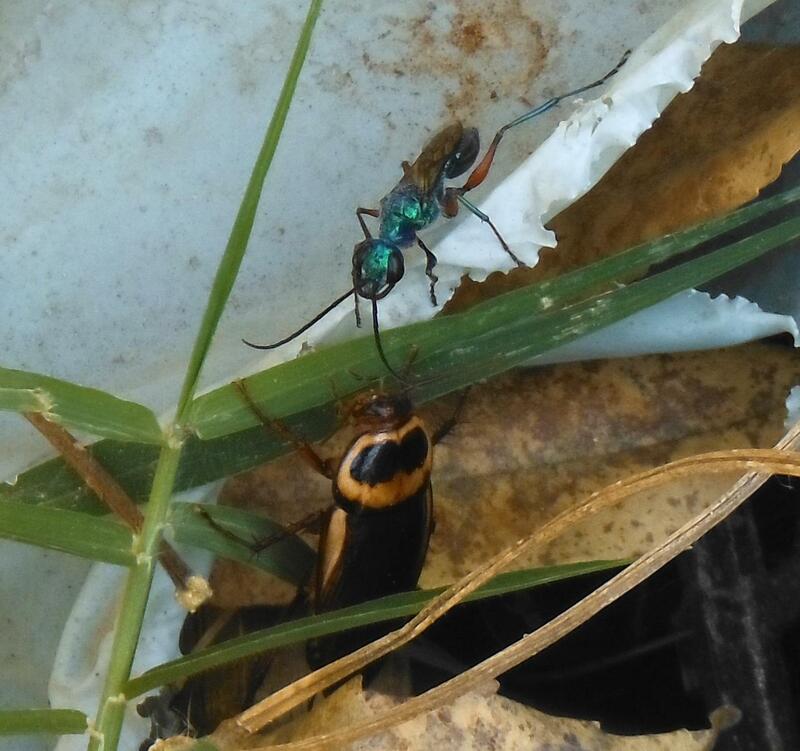 Unidentified cockroach species being preyed on by A. compressa. Observed Feb. 15, 2014. 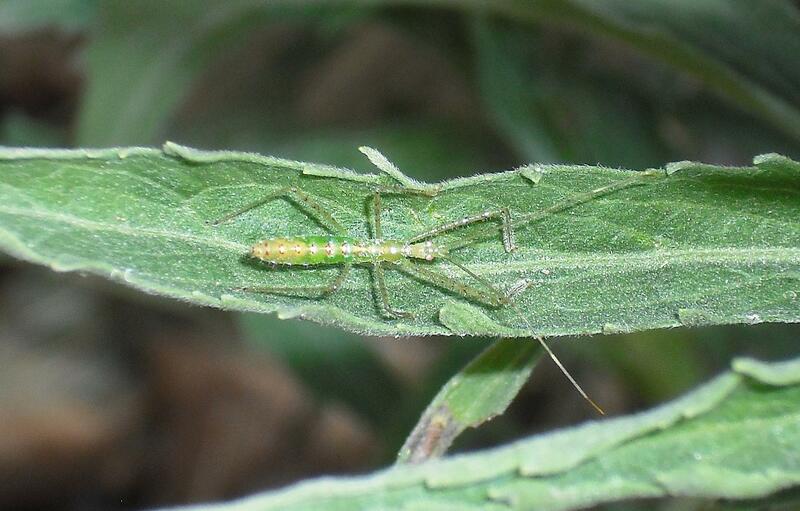 Unidentified species of Assassin bug, possibly Zelus sp. nymph. Observed Feb. 19, 2014. Unidentified nymphs. 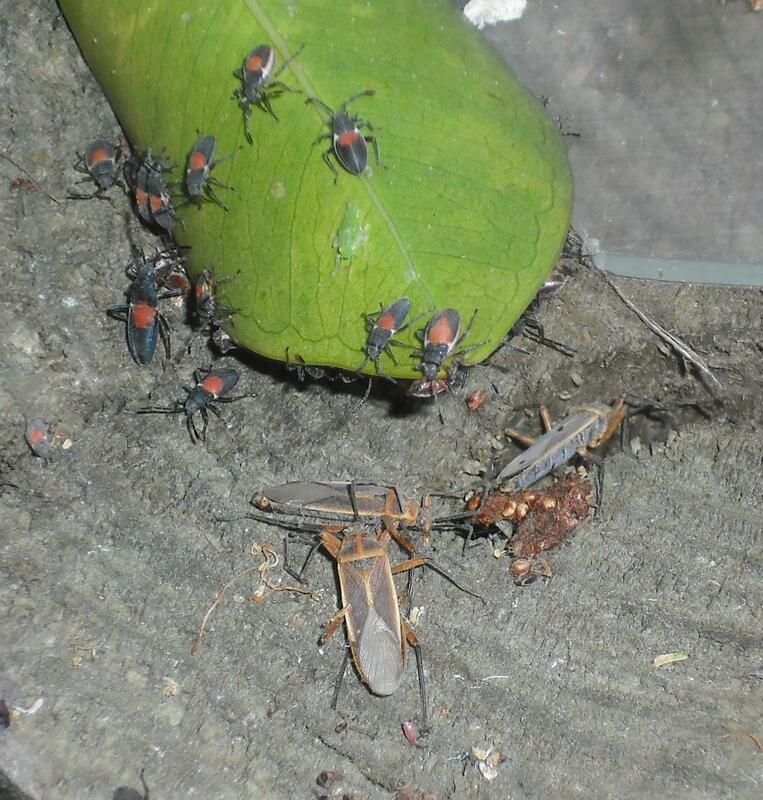 Possibly Bordered Plant Bugs. Observed Feb. 18, 2014. 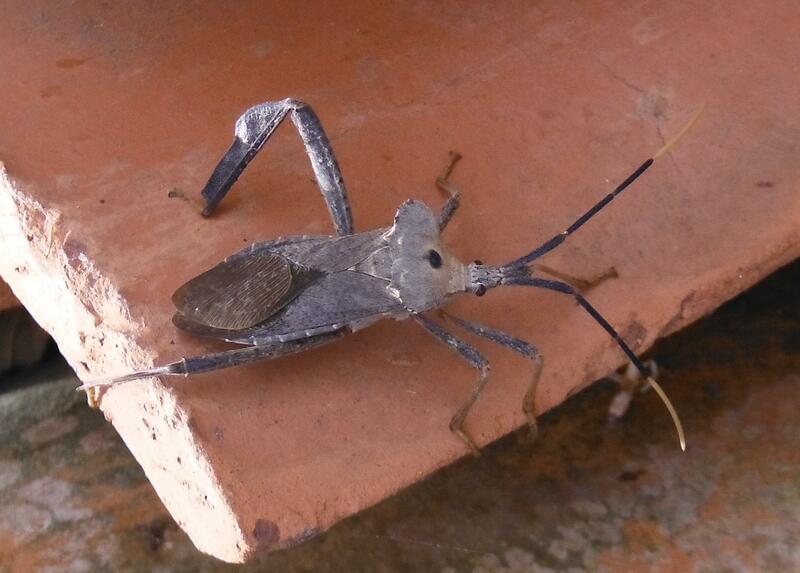 Leaf-footed Bug. 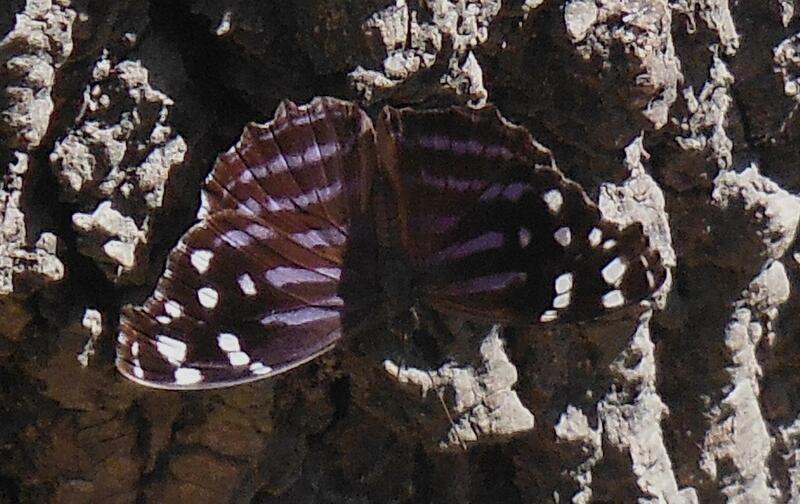 Unidentified species. Observed Jan. 31, 2014. Ampulex compressa. Observed Feb. 20, 2014. 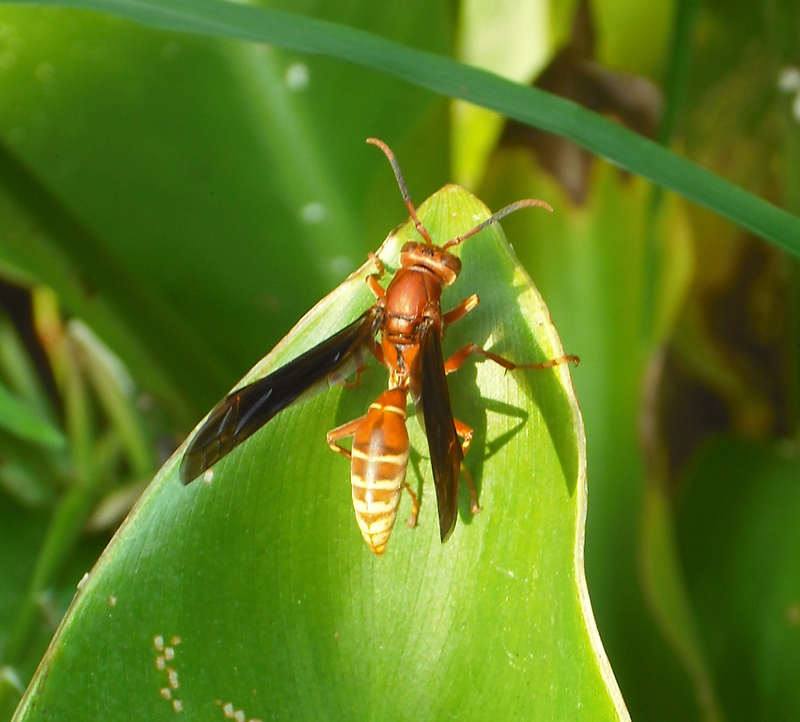 Polistes sp. Observed October, 2013. 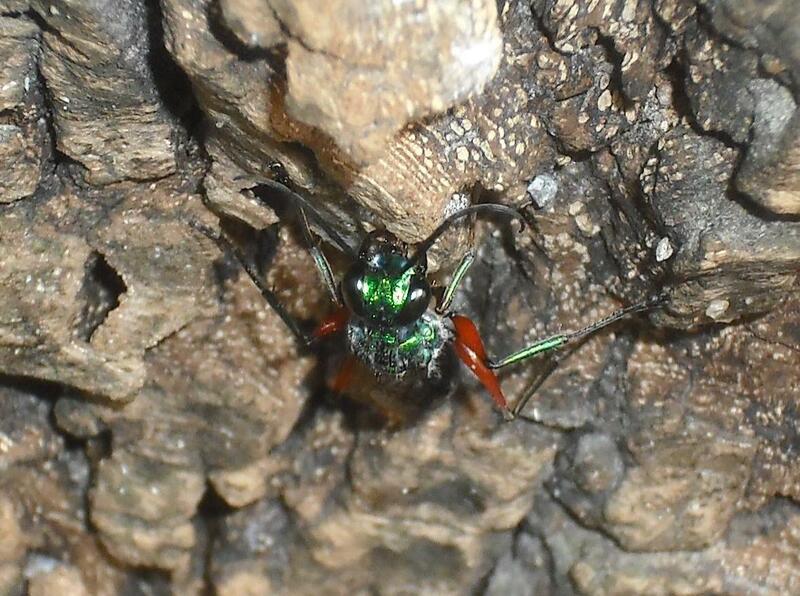 Psorthaspis sp.? Observed October, 2013. 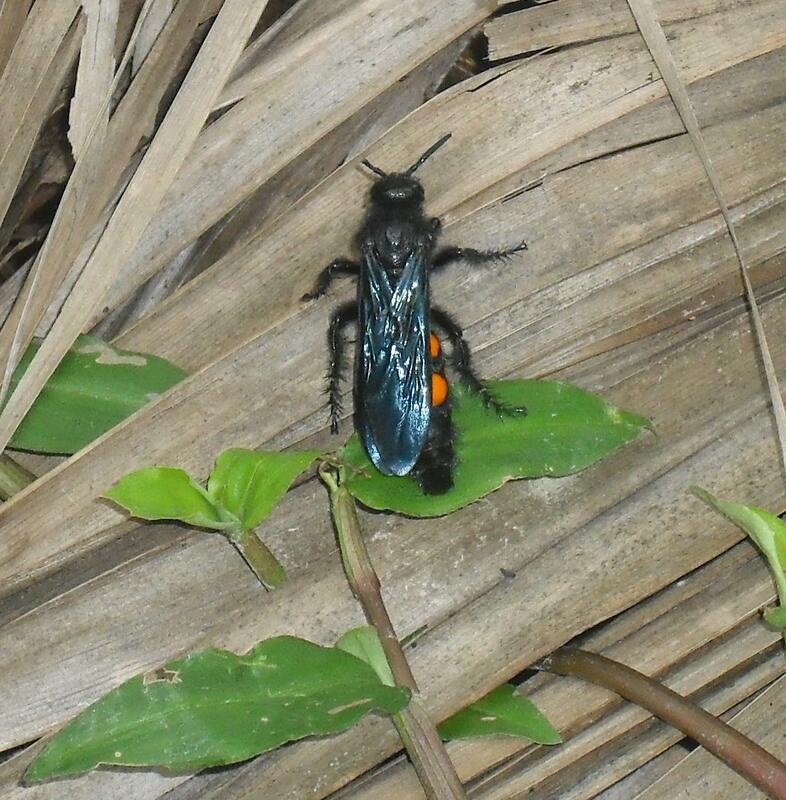 Unidentified species. Observed Feb. 12, 2014. 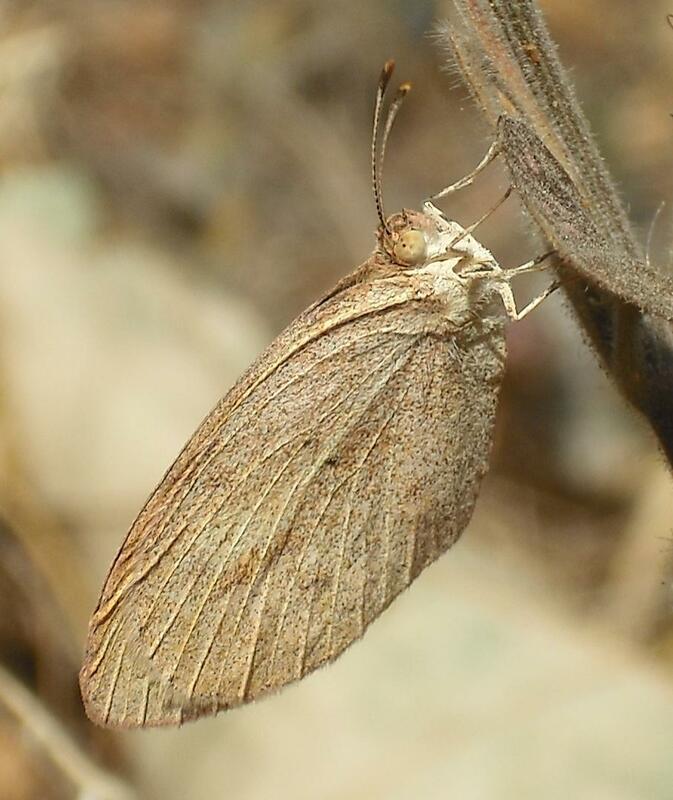 Achlyodes pallida. Observed October, 2013. 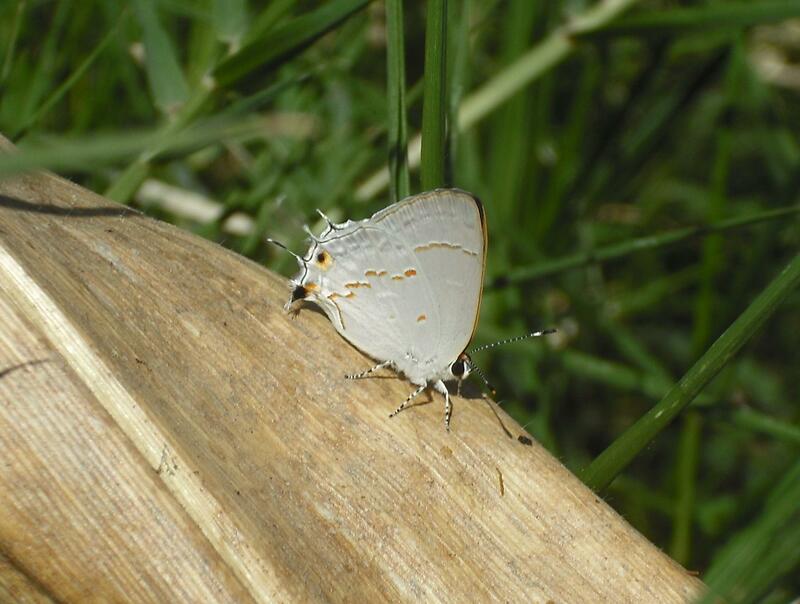 A. arene or C. minima? Observed Feb. 11, 2014. 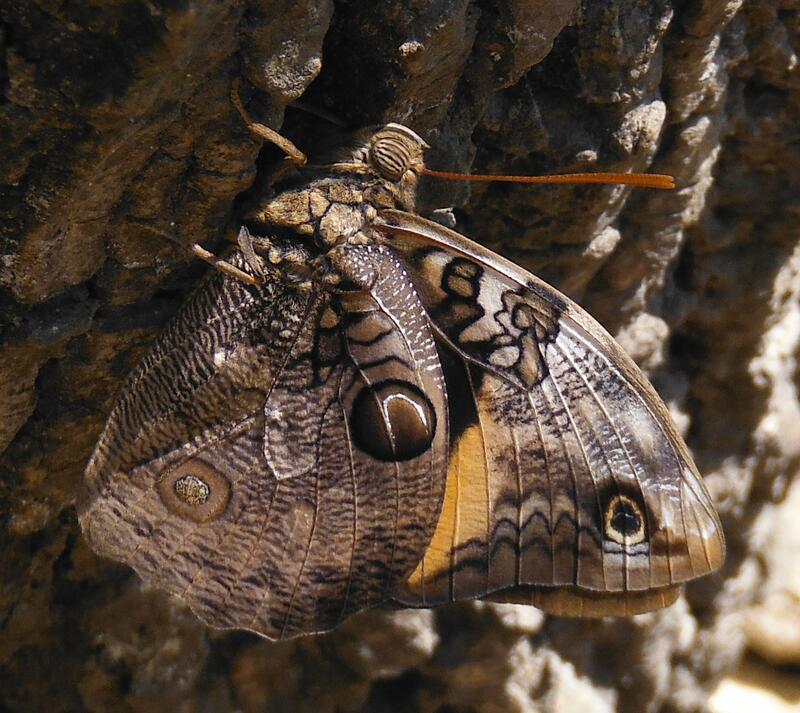 Anthanassa ptolyca amator. Observed Feb. 16, 2014. 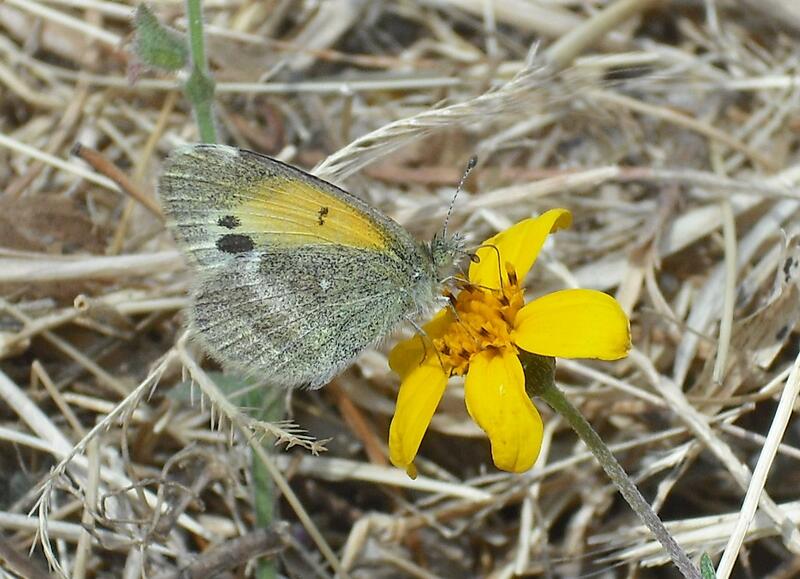 Hemiargus ceraunus gyas? Observed Feb. 18, 2014. Echinargus isola? Observed Feb. 13, 2014. 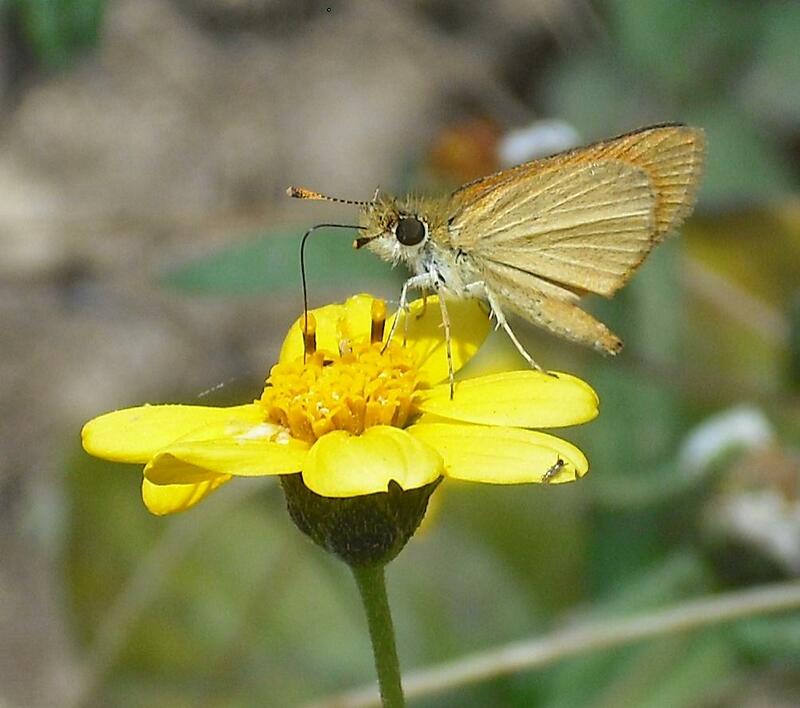 Calephelis sp. Observed Feb. 11, 2014. Cyllopsis sp. Observed Feb. 21, 2014. 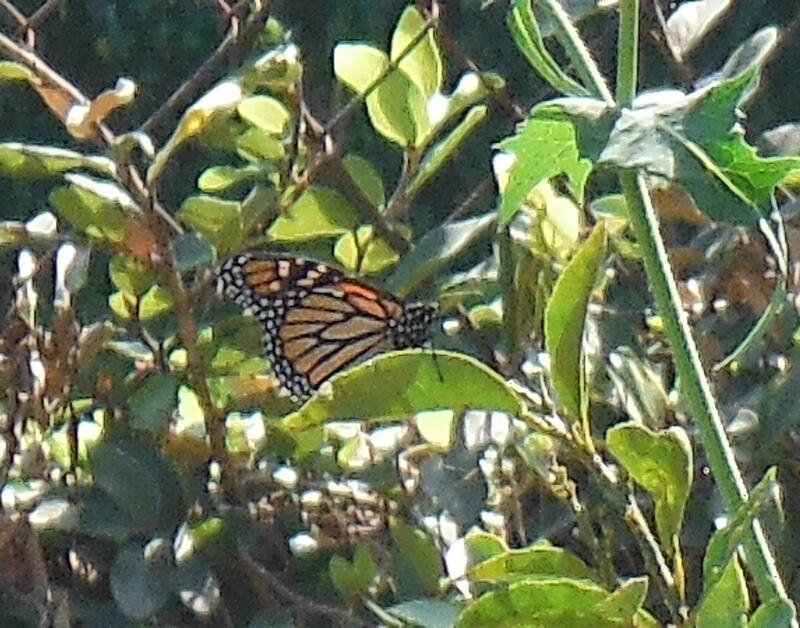 Danaus plexippus. Observed Feb. 10, 2014. 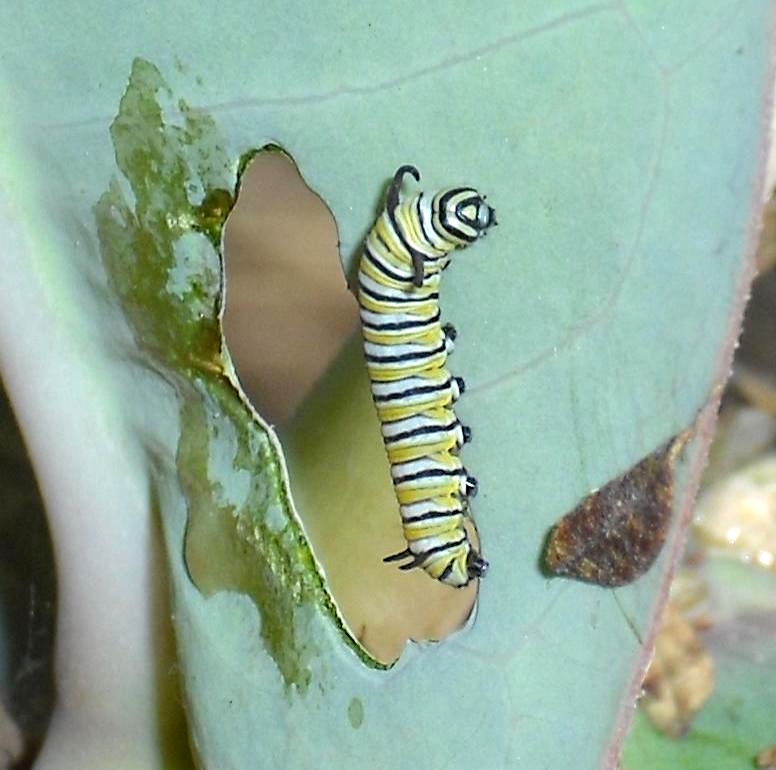 Danaus plexippus larva. Observed Feb. 16, 2014. 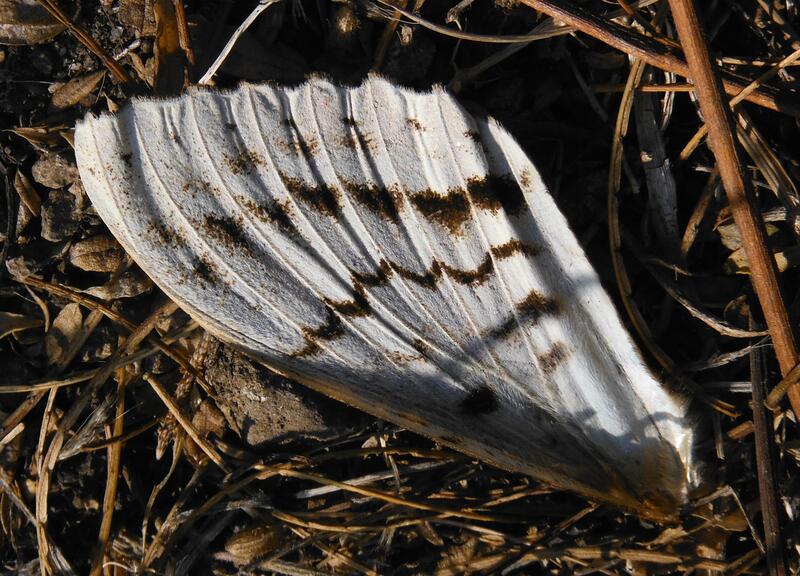 Eurema daira sidonia (dry season form). Observed Feb. 21, 2014. 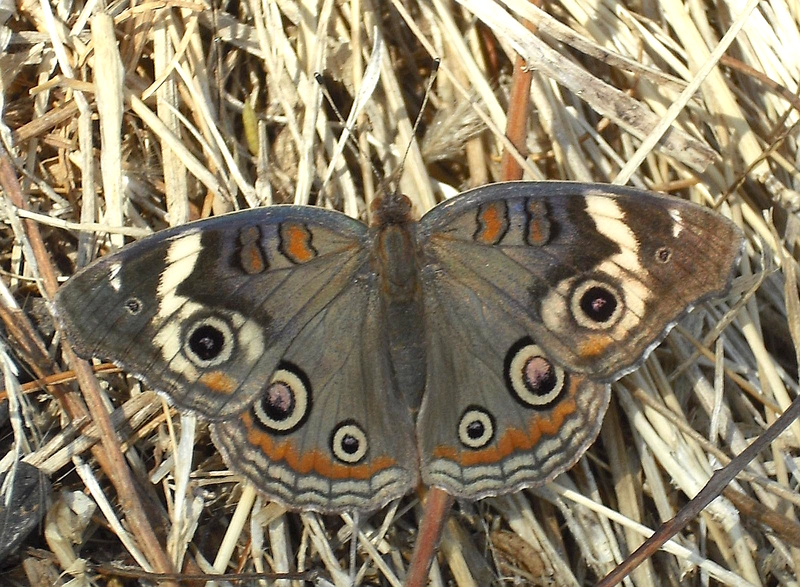 Junonia sp. Observed Feb. 18, 2014. 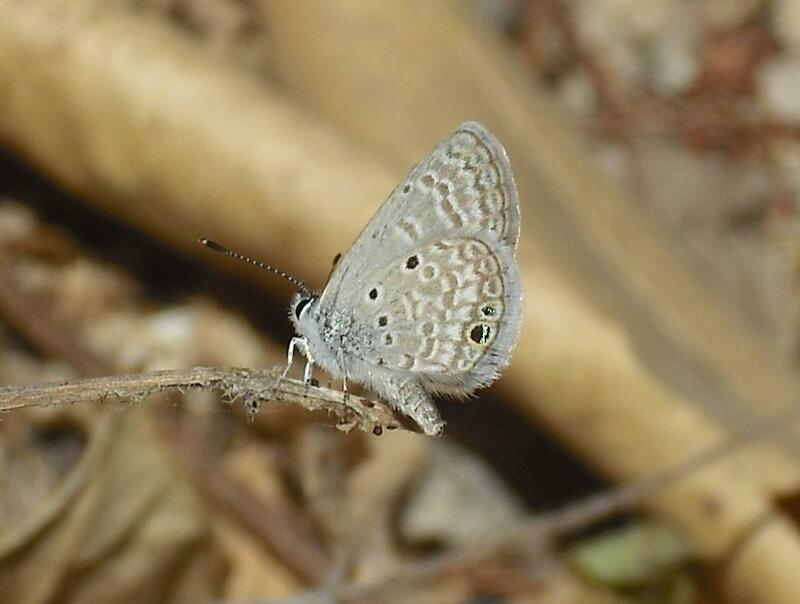 Female Myscelia c. cyananthe. Observed Feb. 9, 2014. Nathalis iole iole. Observed Feb. 11, 2014. 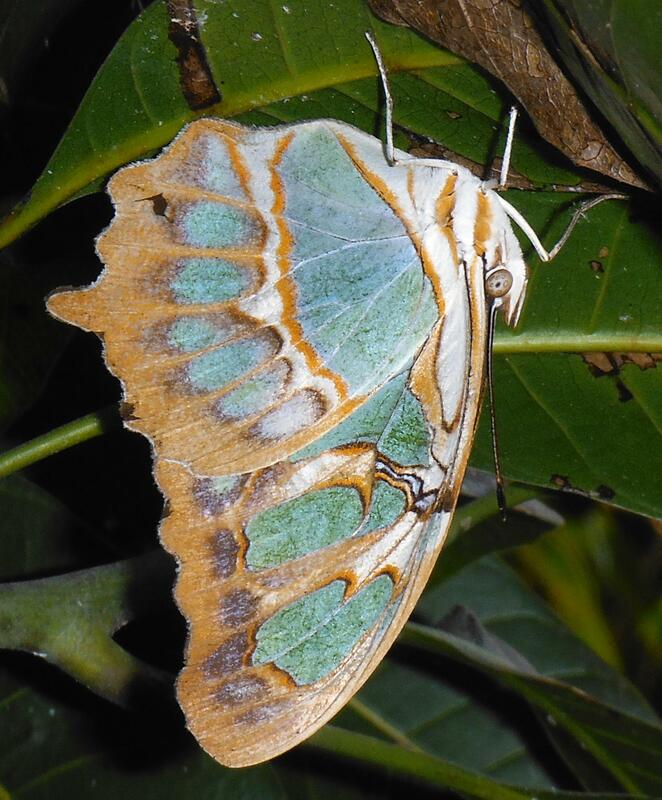 Opsiphanes cassina fabricii. Observed Feb. 15, 2014. 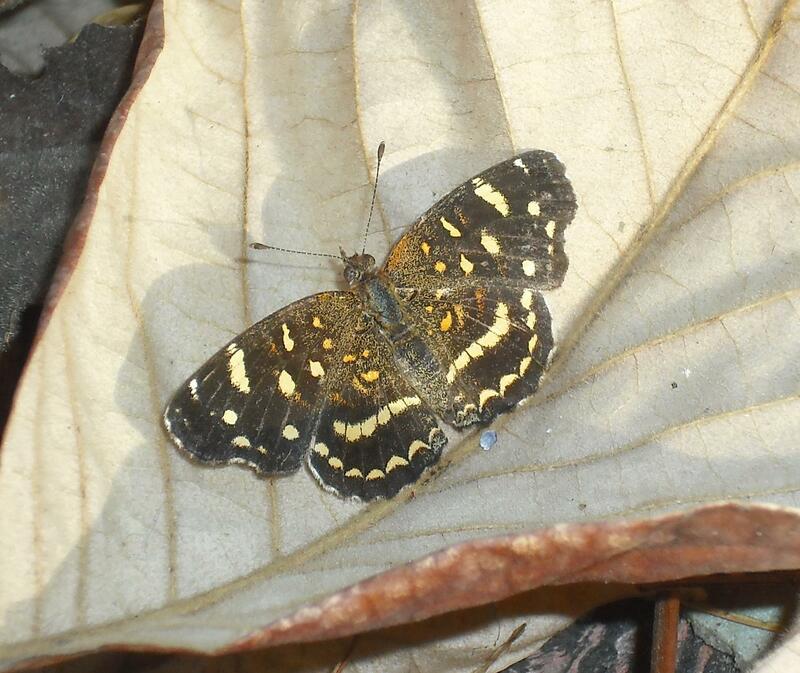 Phyciodes pallescens. Observed Feb. 17, 2014. 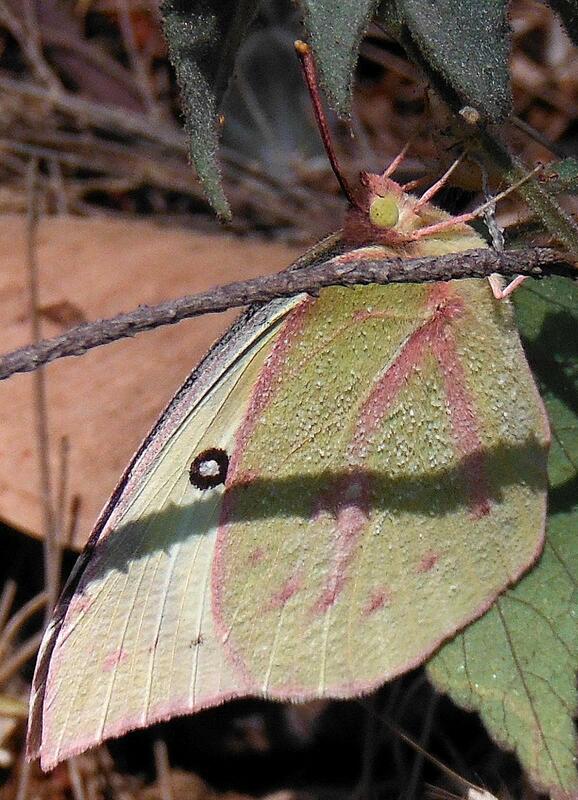 Pierid rapae? Observed Feb. 19, 2014. 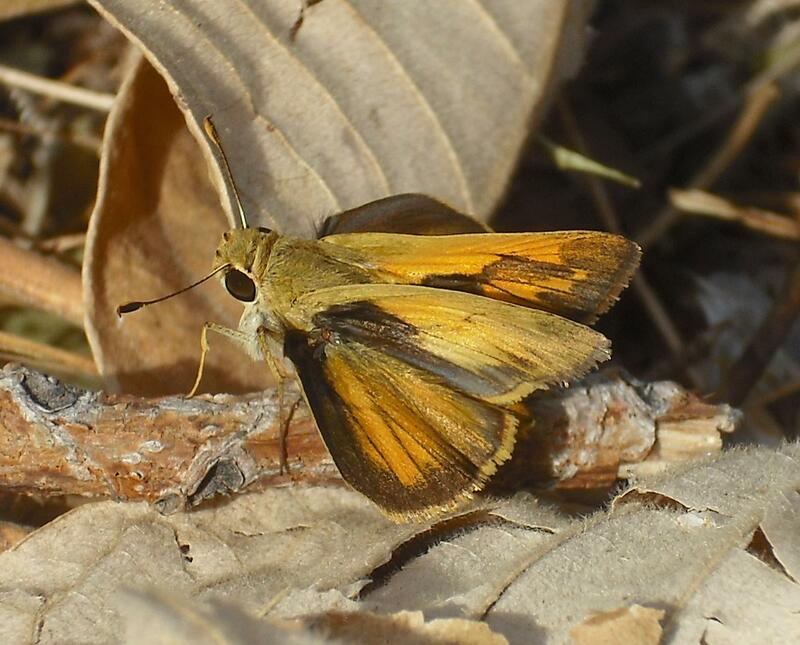 Male Polites vibex praeceps. Observed Feb. 21, 2014. 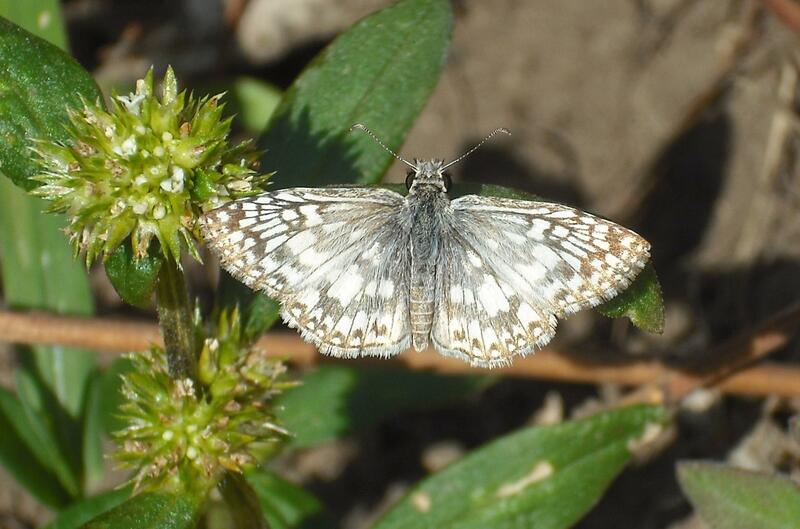 Pyrgus oileus. Observed Feb. 11, 2014. 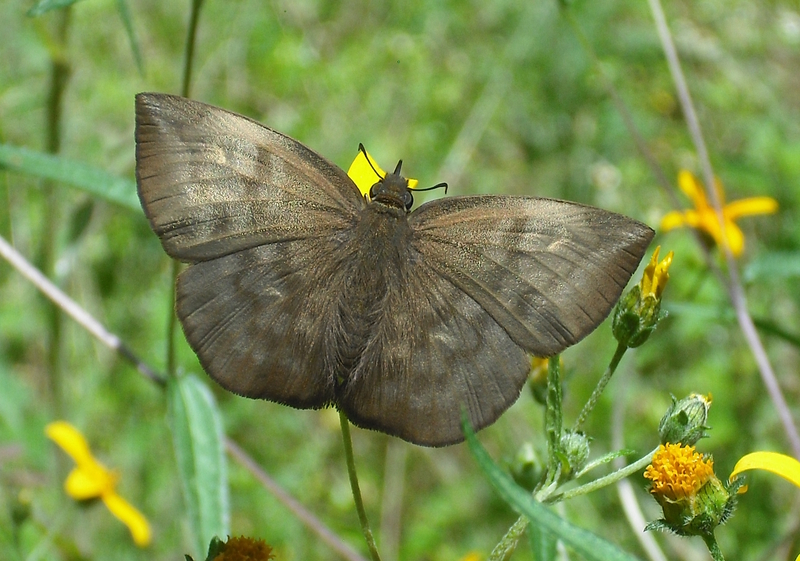 Siproeta stelenes biplagiata. Observed Feb. 19, 2014. Strymon ziba. Observed Feb. 16, 2014. 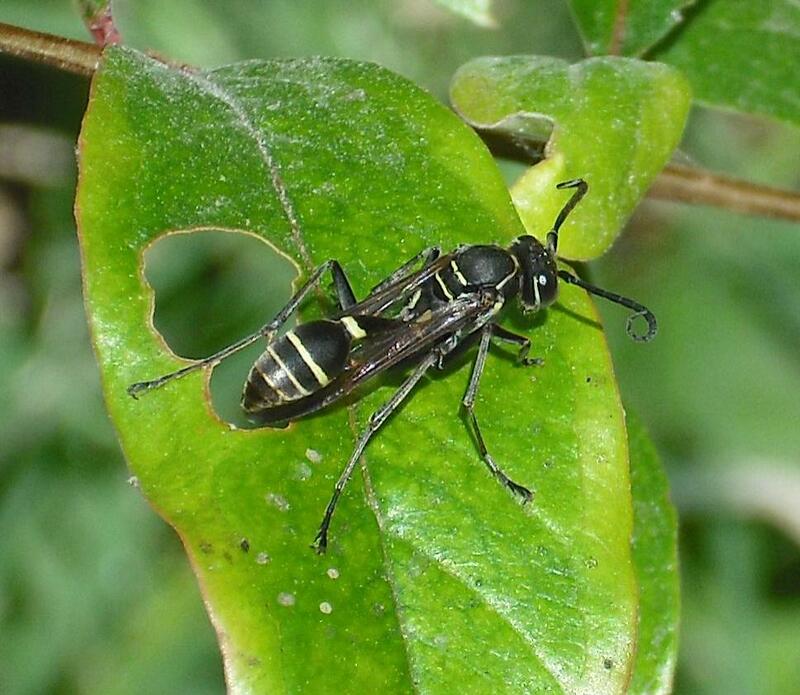 Urbanus sp. (dorantes?). Observed Feb. 15, 2014. 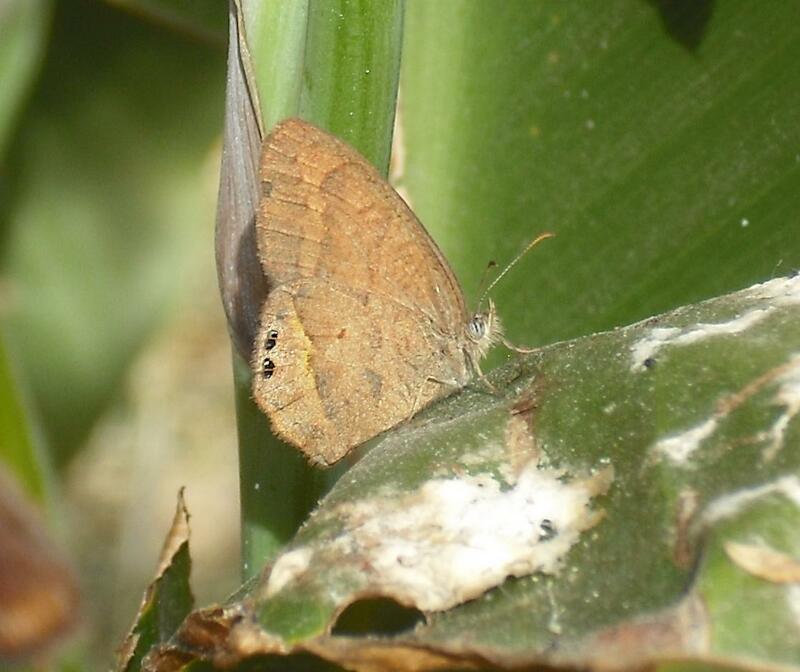 Female Zerene cesonia cesonia. Observed Feb. 10, 2014. 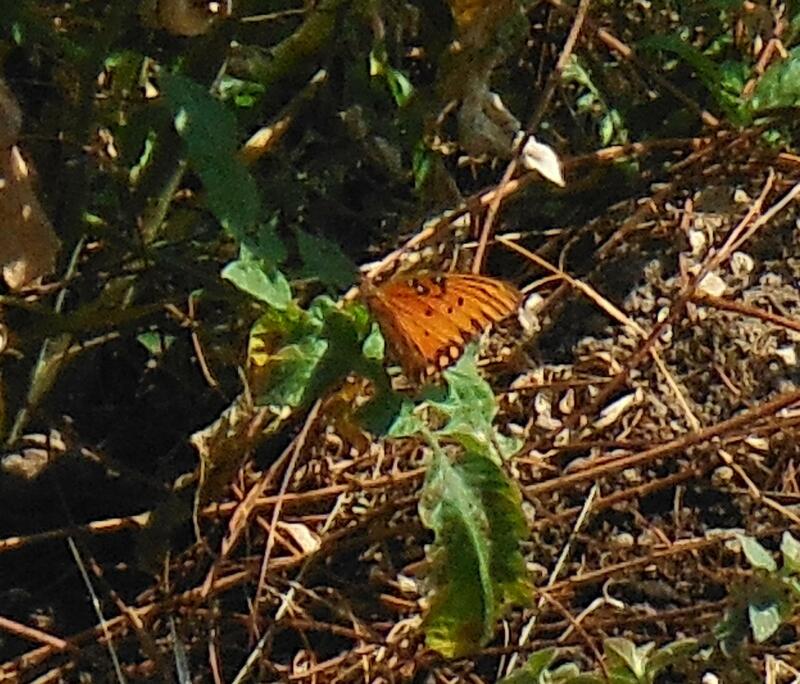 Unidentified species of orange longwing, possibly Gulf Fritillary? Observed Feb. 15, 2014. 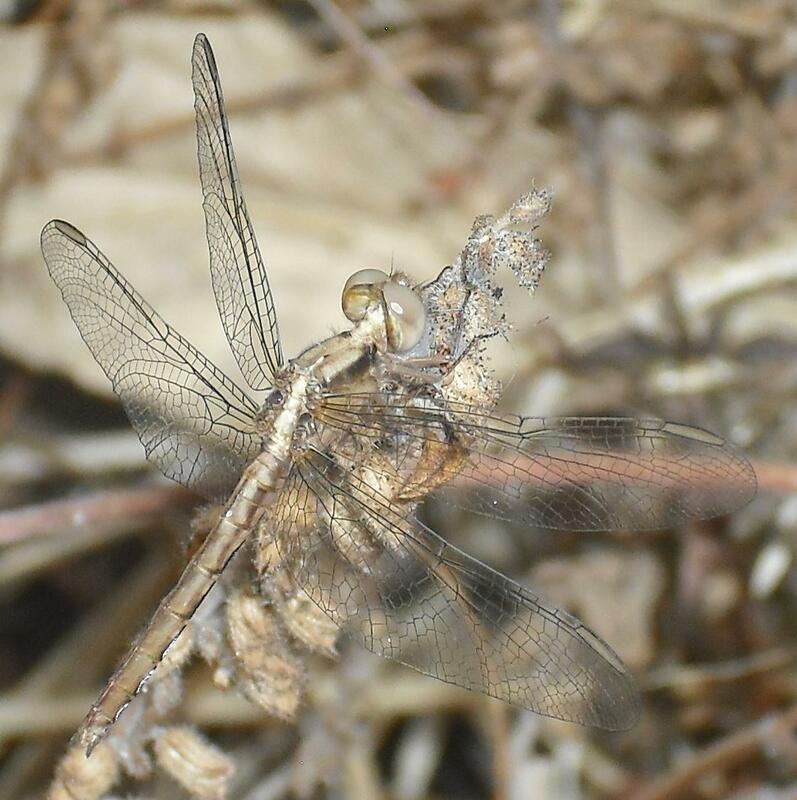 Wing of Blosyris sp. Observed Feb. 13, 2014. 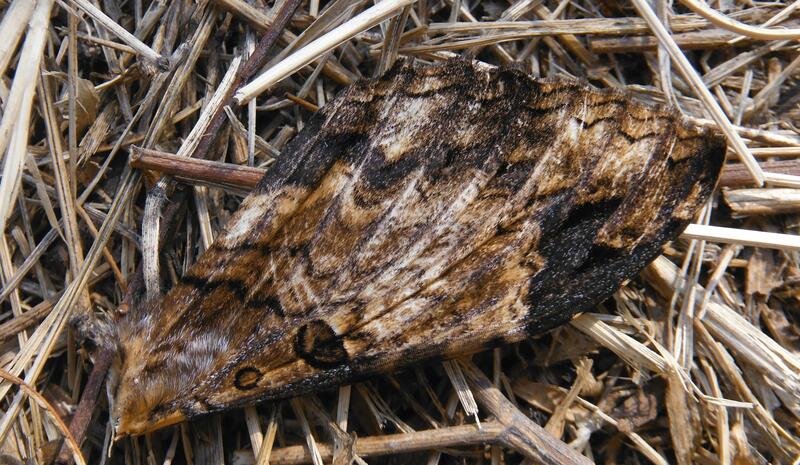 Other side of wing of Blosyris sp. Observed Feb. 13, 2014. 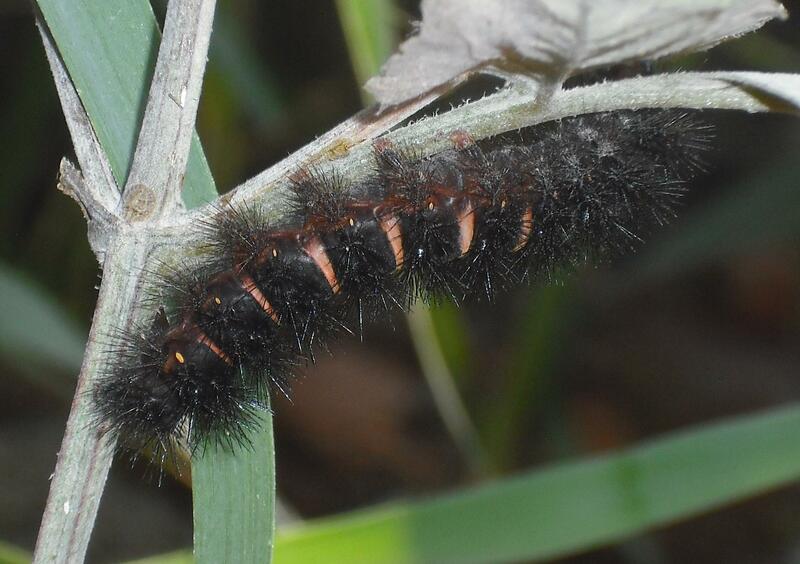 Hypercompe scribonia larva. Observed Feb. 18, 2014. 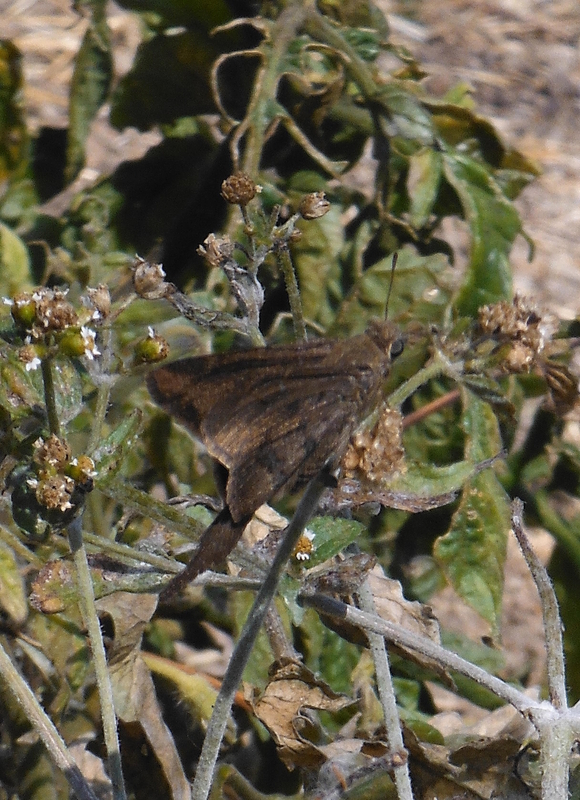 Unidentified species. Observed Feb. 20, 2014. 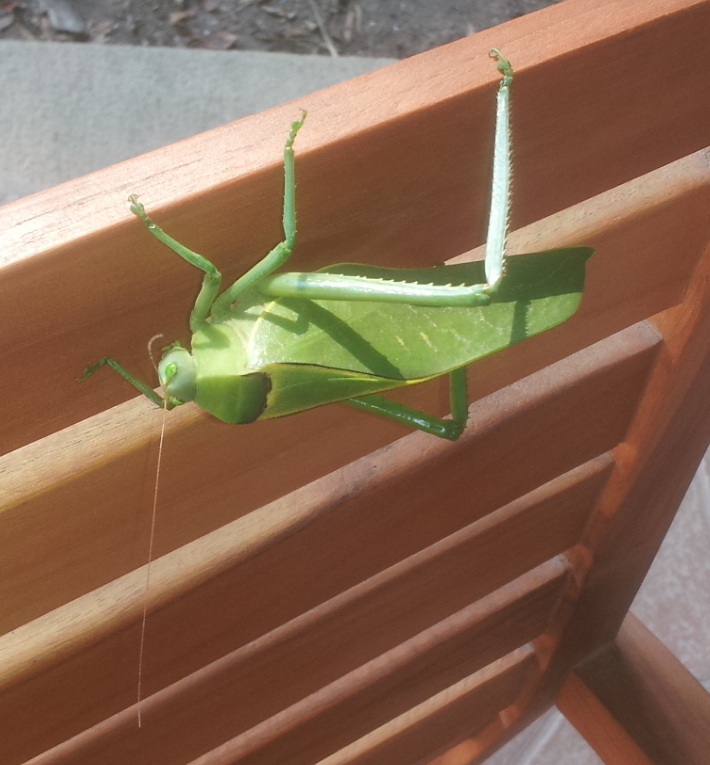 Angle-wing Katydid. 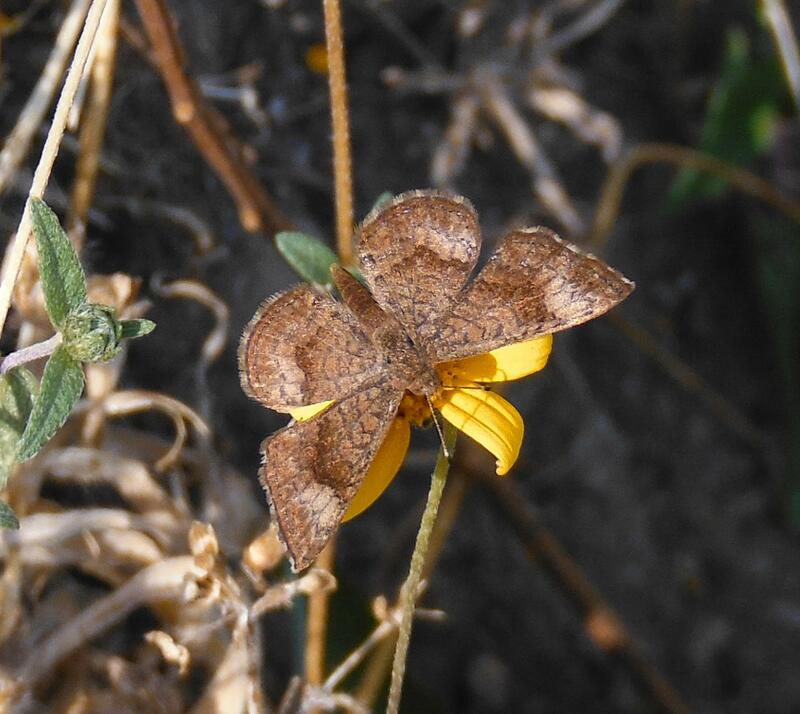 Unidentified species, possibly Microcentrum sp. Observed April, 2013. 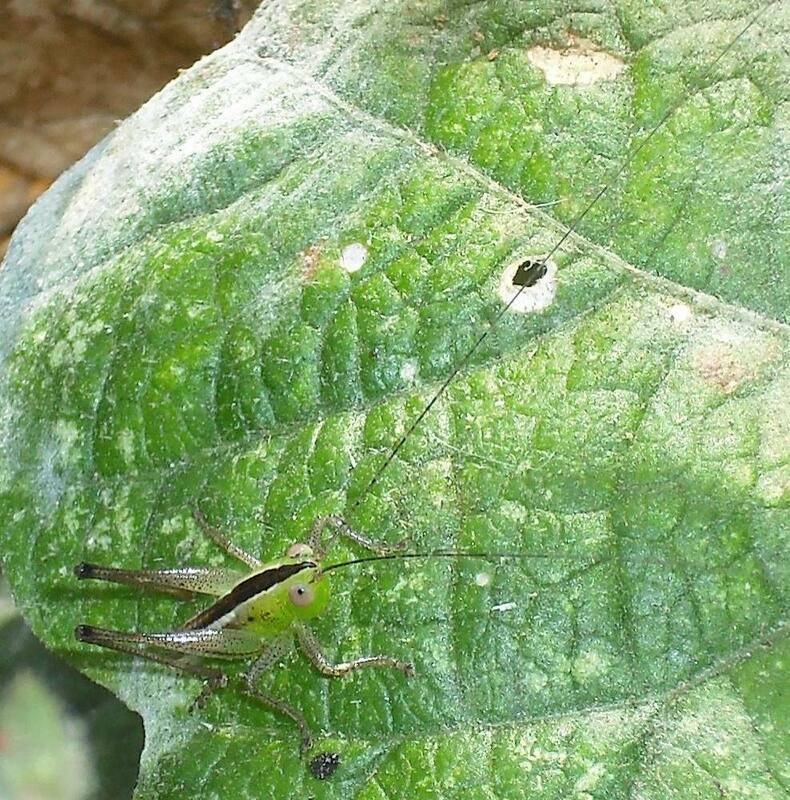 Unidentified species of hopper nymph. Observed Feb. 20, 2014. 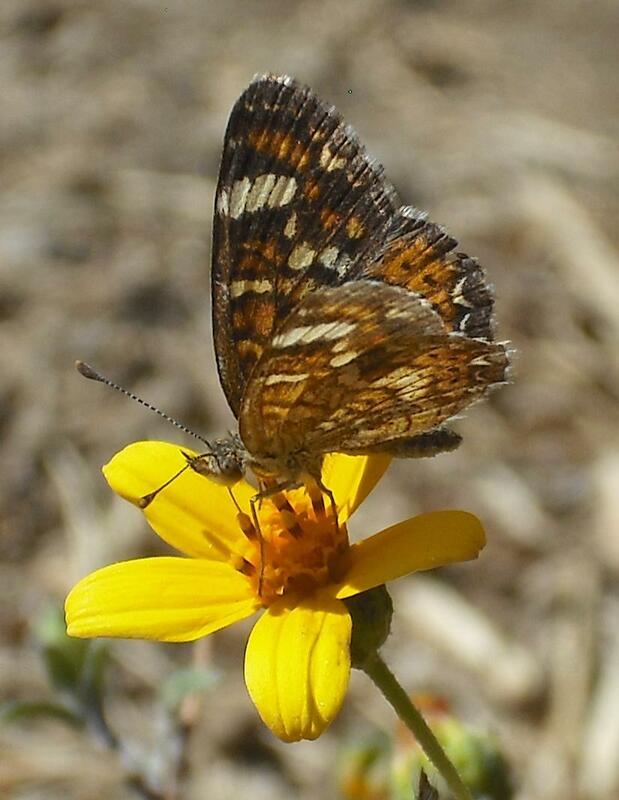 My thanks to Derek Hennen (@derekhennen) and Andy Warren (@AndyBugGuy) for identifying some of the above critters. Please tune in for the next edition of Cuerna Critters! All content on this page is licensed under a Creative Commons Attribution-NonCommercial-NoDerivs 3.0 Unported License. What a lineup! Great work getting all these shots in such a short time. Thank you! That’s the great thing about this place – you can walk outside on any given day and photograph at least 10-15 different species of arthropod. And that’s in the dry season. This list will surely get longer come the rainy season!